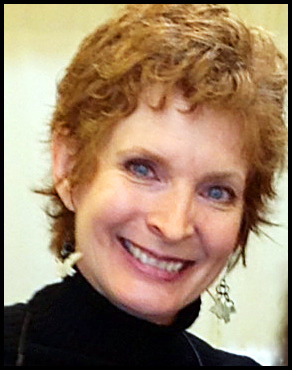 Brenda Schweder is an artist, author, teacher, creativity columnist, and inventor of Now That’s a Jig!, the wire bending system that Sits Tight and Stays Put! She’s written Steel Wire Jewelry (Lark Jewelry & Beading), and Junk to Jewelry and Vintage Redux (Kalmbach Publishing Company). Her designs and fashion jewelry forecasts have been published over 100 times in books and magazines and she is a proud CREATE YOUR STYLE with SWAROVSKI Elements Ambassador. Visit her web site at www.BrendaSchweder.com.